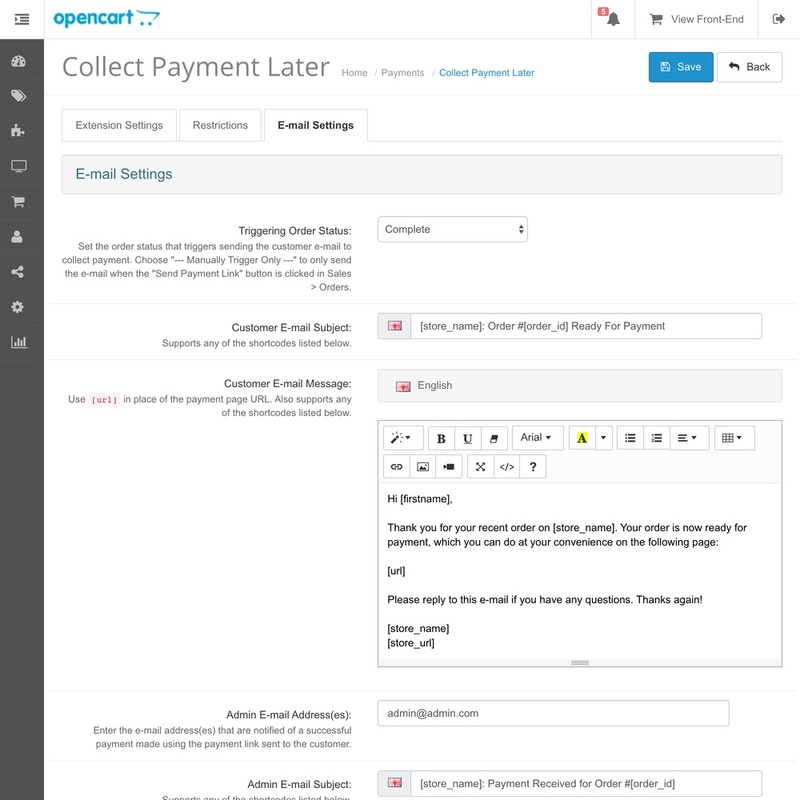 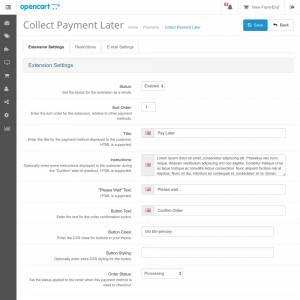 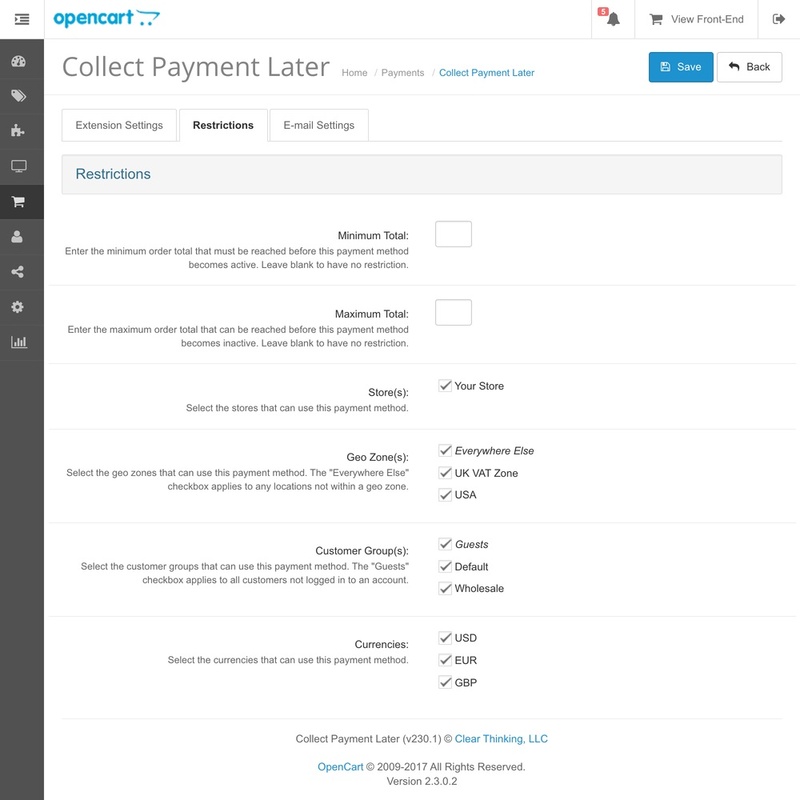 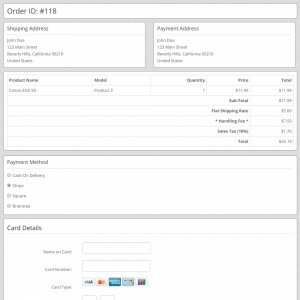 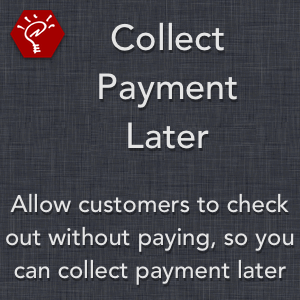 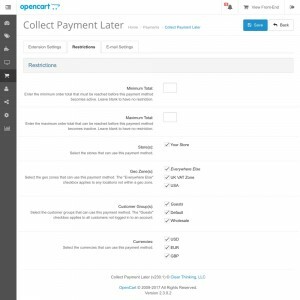 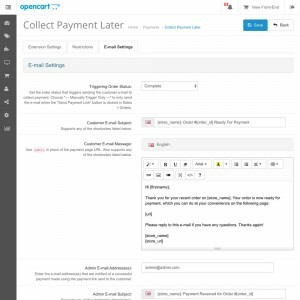 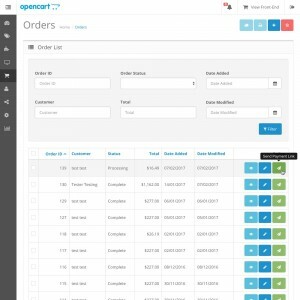 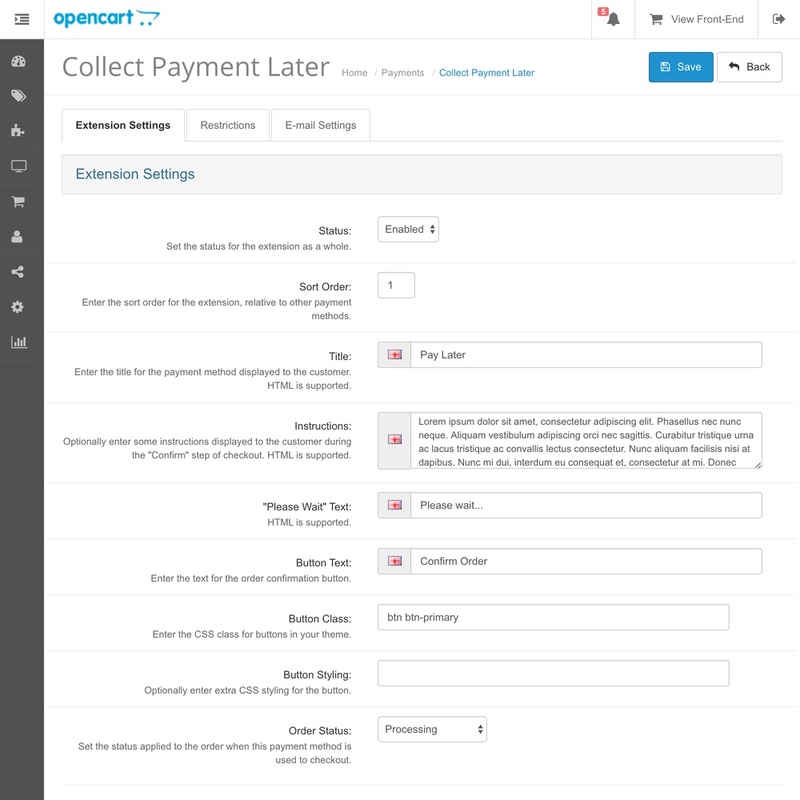 - NOTE: Payment page URLs have changed in this version due to requirements in OpenCart 3. 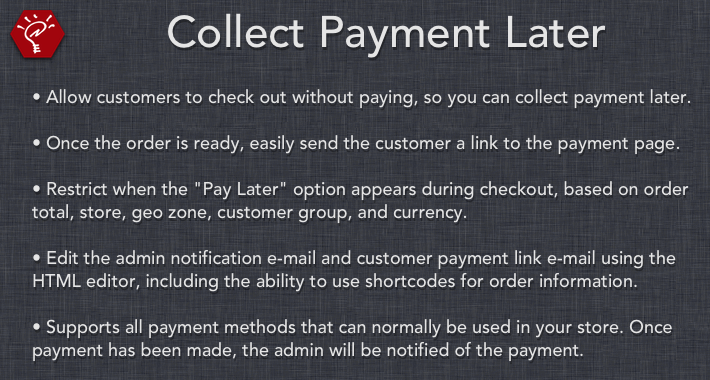 You'll need to resend any links that have outstanding payments. 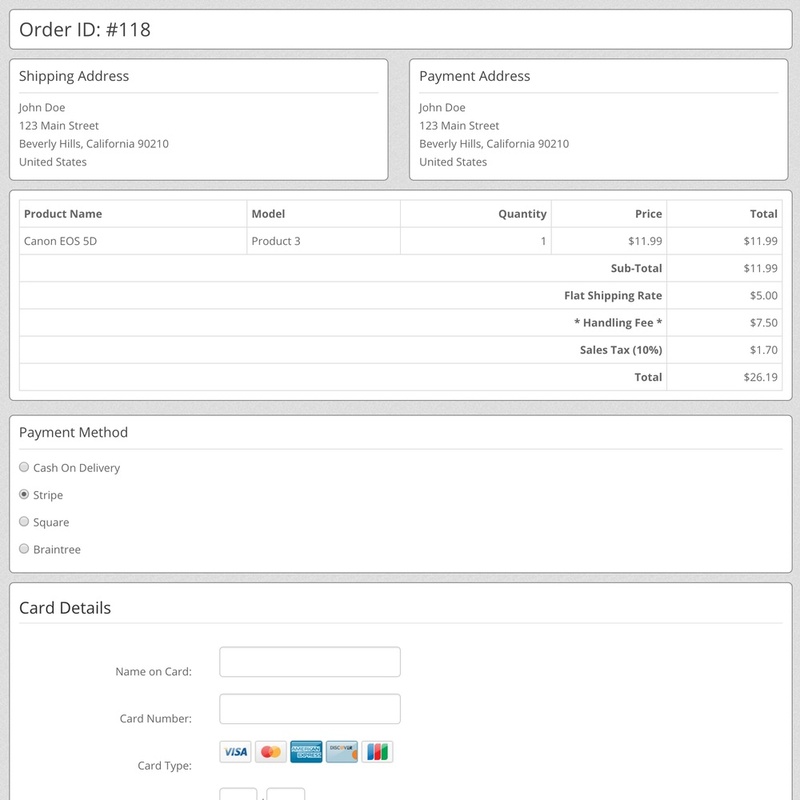 - NOTE: Starting with this version, all template files will use the .twig extension. 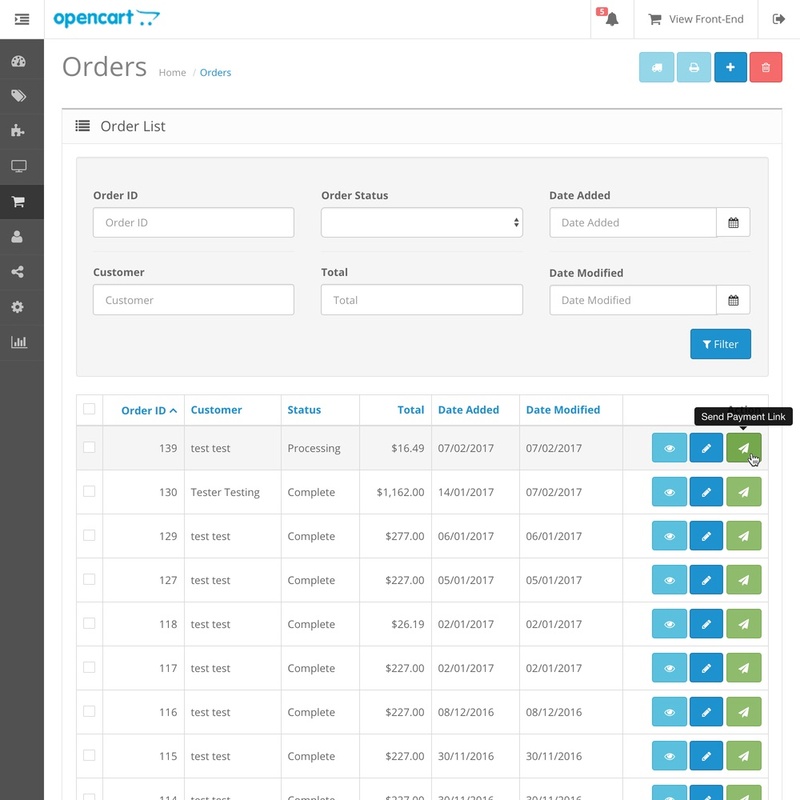 These will still work completely fine on OpenCart 2.x versions, but if you've made edits to the .tpl file, you'll rename the .tpl file to .twig, or port those edits over to the new file.